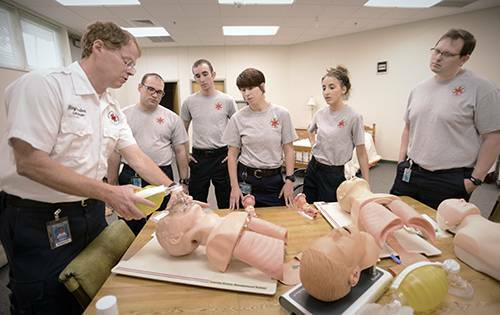 The Department of Nursing includes up to 23 full-time faculty positions, a Director of Nursing, three Program Directors, and two administrative assistants who facilitate the teaching and learning needs of students in the Associate Degree Nursing (ADN), Practical Nursing (PN), and Surgical Technical programs. 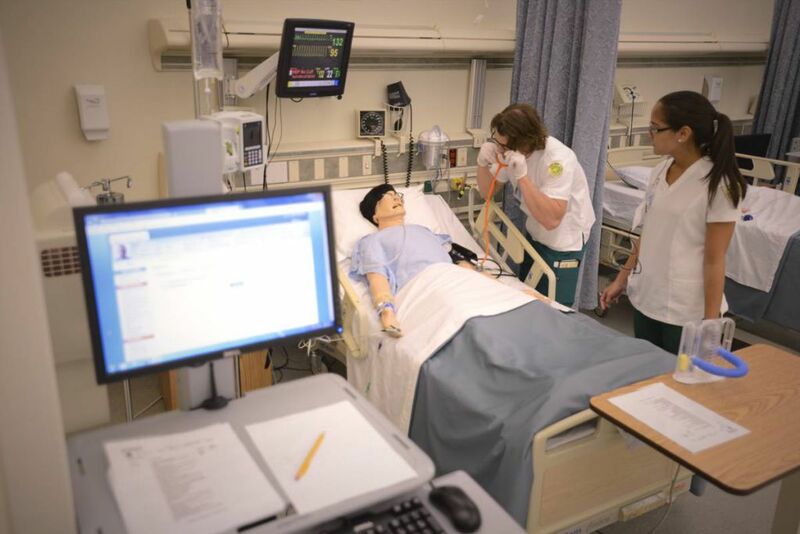 The ADN and Practical Nursing programs are two of the oldest health-related programs offered by the College, originating in the 1950s. 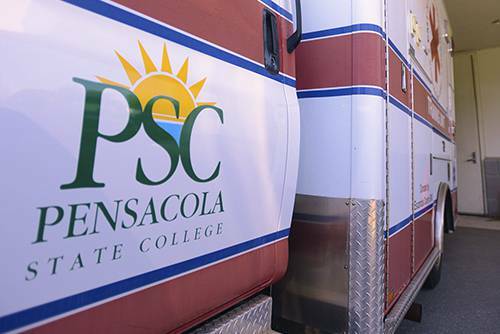 The Surgical Technology program, Critical Care and Perioperative Advanced Technical Certificates, Paramedic to RN Career Mobility Option, and ADN Weekend/Evening Option are more recent offerings of the department in response to needs of the medical community and potential students in the Northwest Florida region. 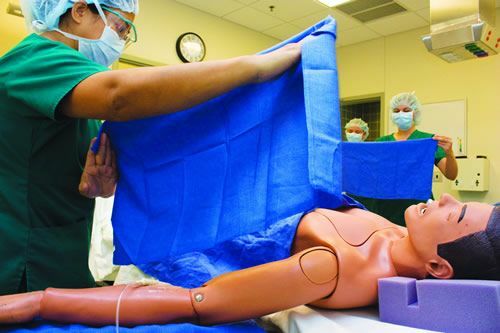 The mission of the Department of Nursing is to provide quality educational opportunities for students seeking to enter the healthcare arena as associate degree nurses, practical nurses, or surgical technologists and to meet the health care needs of the community. Additional information about programs and options can be found in Information Packets and Student Handbooks. 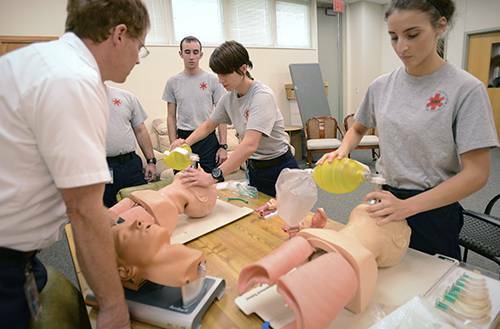 GOAL 8: Respond to community health care needs by graduating potential employees. 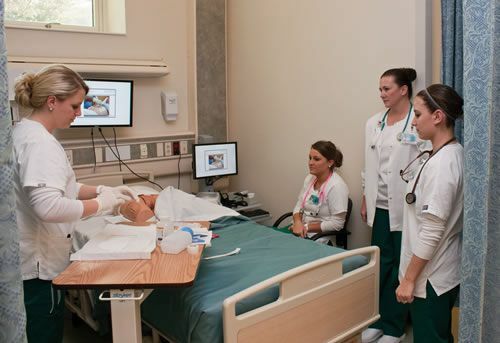 The baccalaureate degree in nursing at Pensacola State College is accredited by the Commission on Collegiate Nursing Education, One Dupont Circle, NW, Suite 530, Washington, DC 20036, 202-887-6791 www.aacn.nche.edu/ccne-accreditation. 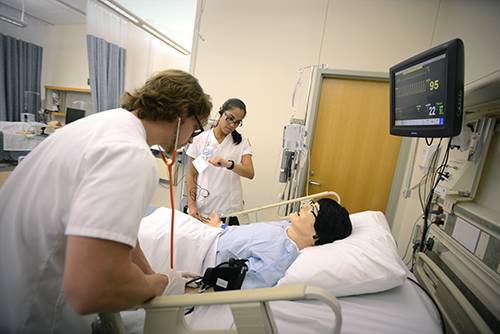 The Baccalaureate of Nursing degree program is accredited by the Accreditation Commission for Education in Nursing (ACEN). 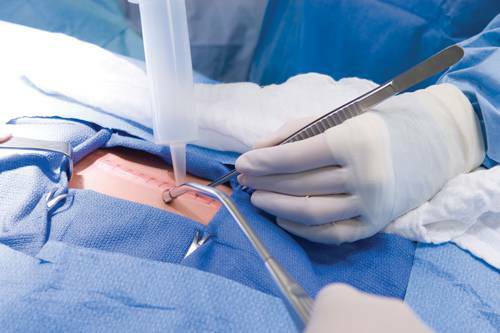 3343 Peachtree Road, NE, Suite 850, Atlanta, GA 30326. Phone: (404)975-5000, Fax: (404)975-5020, www.acenursing.org. 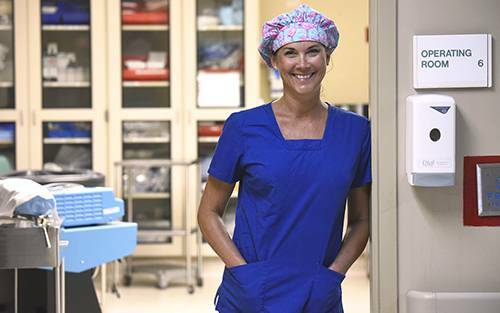 At program completion, 70% of RN to BSN prepared graduates will report they are employed in an appropriate nursing position, have received a promotion or increase in salary, or are enrolled in further nursing education.